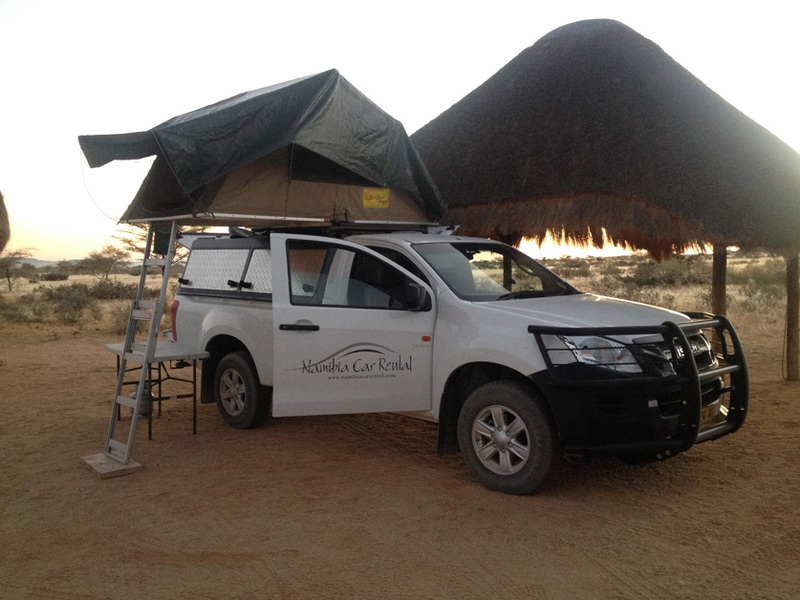 We provide the full range of camping equipment to ensure you enjoy your ultimate bush experience. 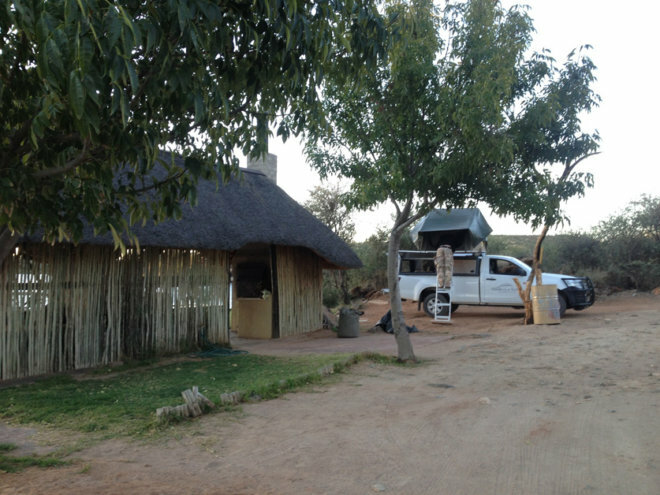 You only have to bring your personal items and groceries and we will take care of the rest. 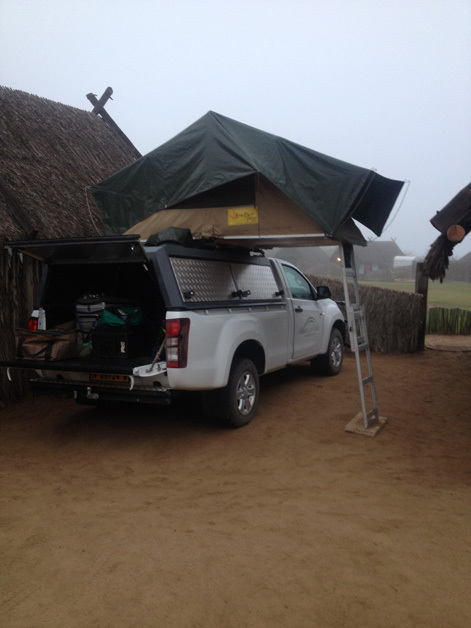 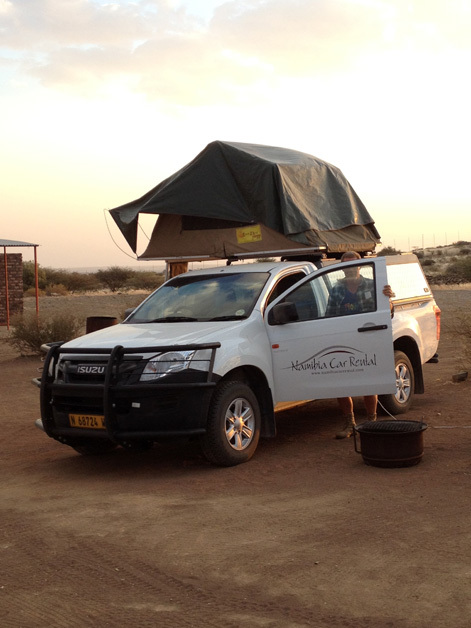 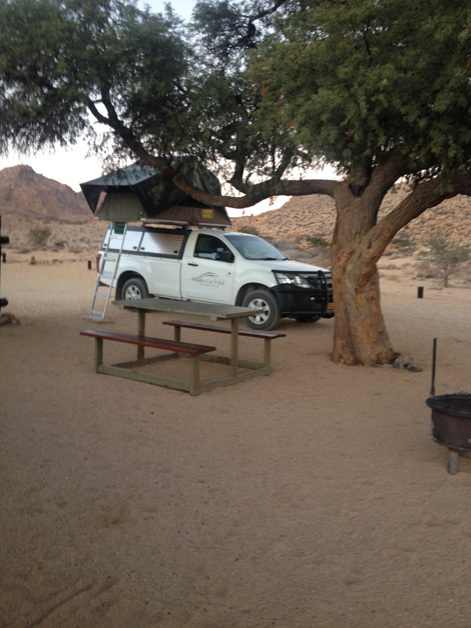 Explore Namibia in true camping style with Namibia Car Rental.